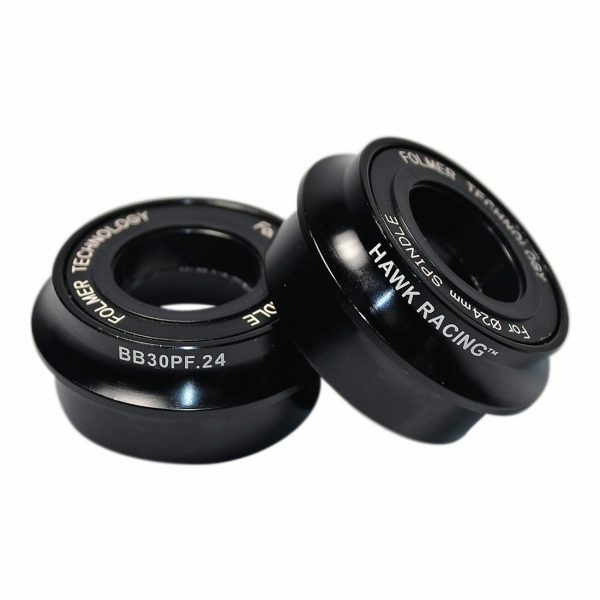 The BB30 Pressfit 24 bottom bracket is designed to fit BB30 Pressfit (PF30) frames and allow the use of 24mm spindle cranksets such as Shimano and FSA. 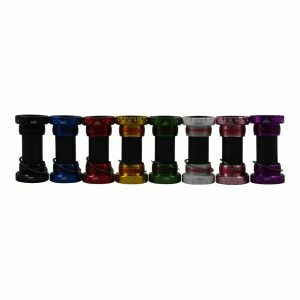 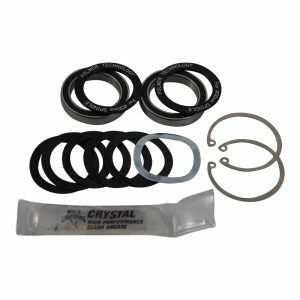 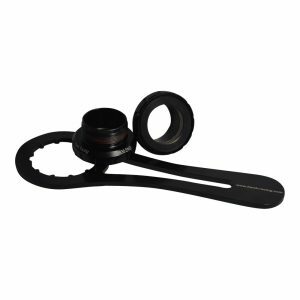 This bottom bracket can also be used with 22/24mm spindles such as SRAM GXP when used with our SRAM adapter kit (select SRAM crank below). 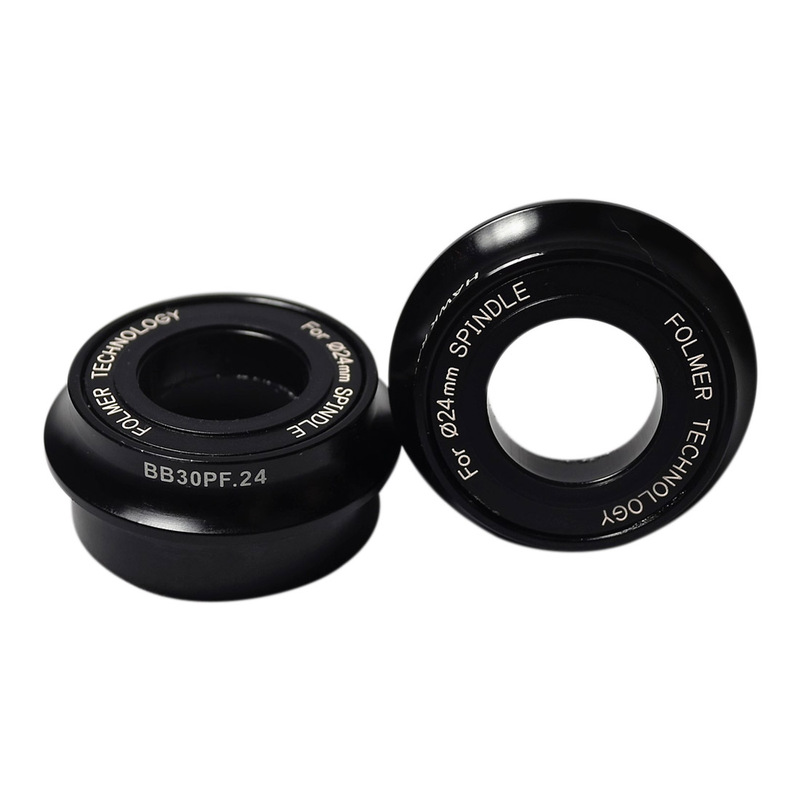 The BB30 Pressfit 24 bottom bracket is designed to fit BB30 Pressfit (PF30) frames and allow the use of 24mm spindle cranksets such as Shimano and FSA. 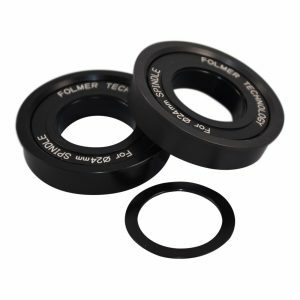 This bottom bracket can also be used with 22/24mm spindles such as SRAM GXP when used with our SRAM adapter kit (select SRAM crank above). The BB30 Pressfit 24 uses award winning Folmer TechnologyTM bearings and the cups are made from Alloy 7075. 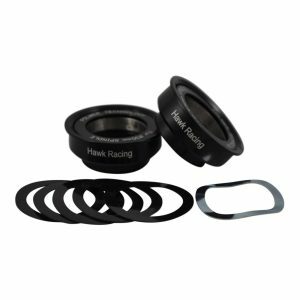 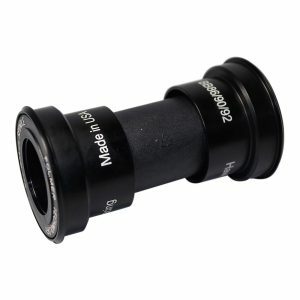 This bottom bracket is designed to fit BB30 Pressfit frames but reduce the bearing to allow the use of 24mm spindles such as Shimano and FSA.